HSE-AG, a leader in laboratory automation technology, announced the introduction of the TubeSealer today - an integratable module that automatically, safely, and reliably seals qPCR tubes and plates. The device can be easily integrated into almost any qPCR workflow, maximizing sealing reliability, minimizing the risk of cross-contamination, and providing flexible sealing of individual tubes and whole plates. "The new TubeSealer introduces the highest process safety in automated qPCR," said Konstantin Lutze, CTO of HSE-AG. "This innovation is adaptable to a variety of tube formats, and offers many advantages over traditional manual or tape sealing approaches." The TubeSealer closes a PCR tube using a spherical bead. The beads are carefully applied from the bead container and forced into the opening of the tube by the controlled movement of a plunger. An integrated optical sensor then performs a load check of all closed tubes. Beads can be easily loaded onto the system by clipping in a new bead container. The TubeSealer can also be used as stand-alone unit in a manual workflow. The integrated version can be adapted to any type of data interface, including CAN, USB, or even wireless connections. The communication protocol is SiLA compliant and can be seamlessly integrated into complex workflows. Hombrechtikon Systems Engineering AG (HSE-AG) has been at the leading edge of lab automation for 20 years. With this proven track record, we are committed to developing automated systems that enable science and technology to evolve and accelerate your next breakthrough. A prerequisite for this is application-centric development of integrated systems. HSE-AG customizes innovations to specific customer needs and provide support at the interface of systems engineering and in vitro applications. 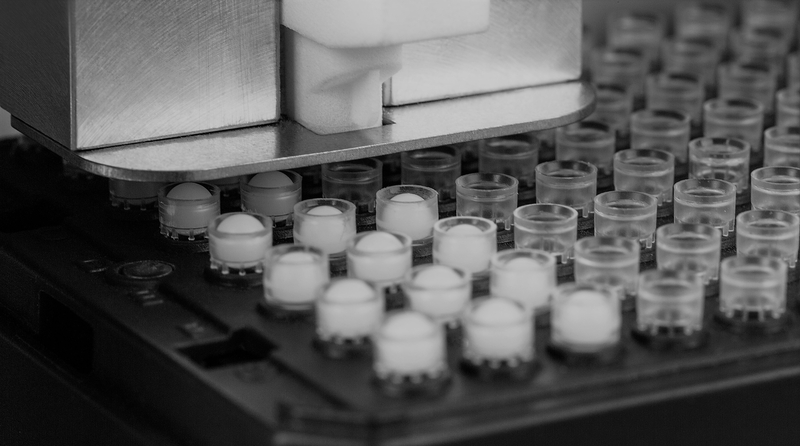 HSE-AG's track record in applications and technologies such as next-generation sequencing, PCR, capillary electrophoresis, liquid handling, and sample preparation enables the company to successfully handle the complexities of workflow automation.